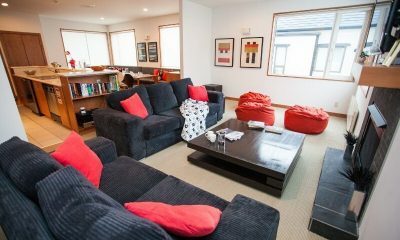 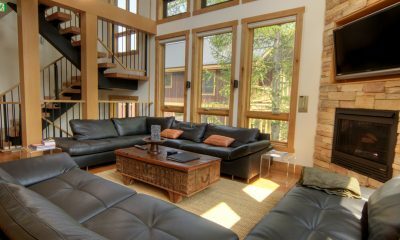 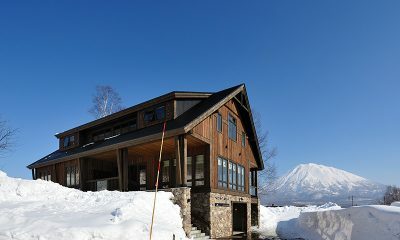 Asahi Lodge is luxuriously designed and spacious chalet with a fireplace, media room and sauna set in a peaceful area close to the ski shuttle. 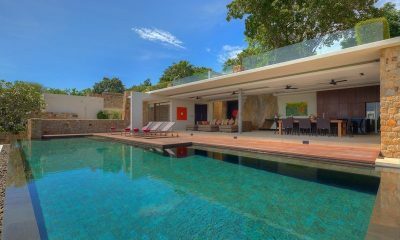 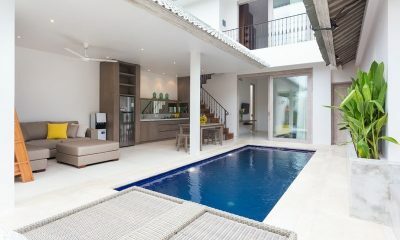 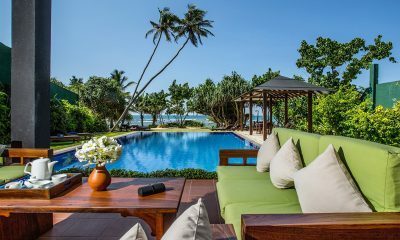 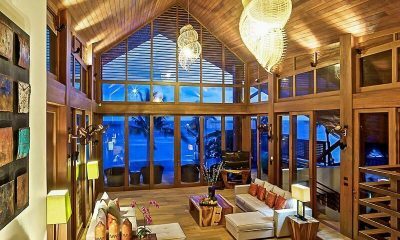 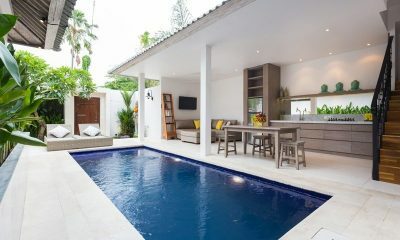 Samujana 15 four bedroom villa is the coolest place to host pool parties or even just hang out and relax. 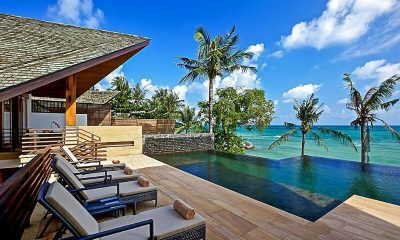 Samujana 15 is in Koh Samui, Thailand. 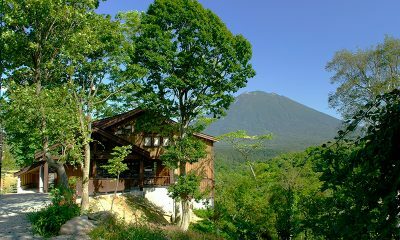 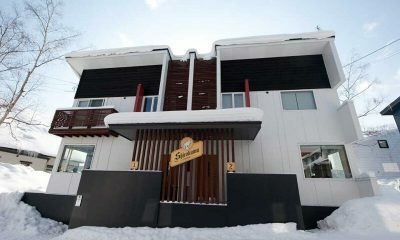 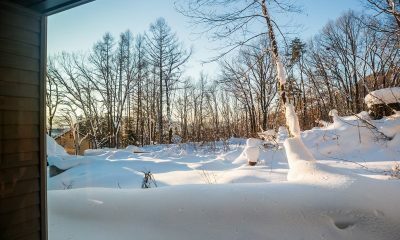 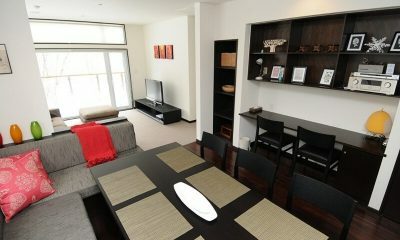 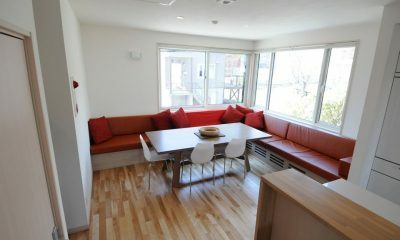 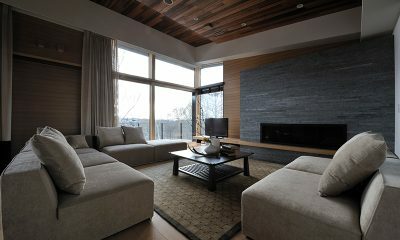 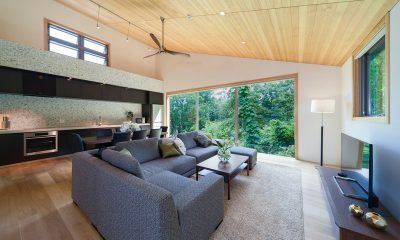 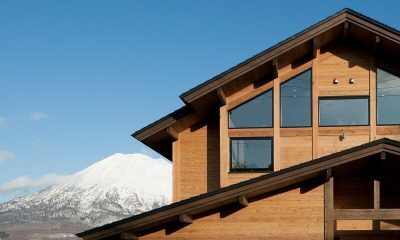 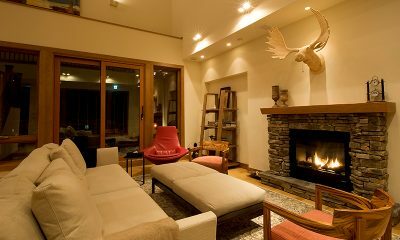 Tsubaki is a stylish chalet with a fireplace, relaxing hinoki bath and kids’ bunk room with entertainment systems. 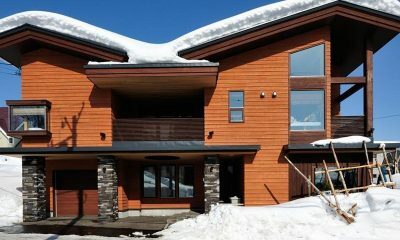 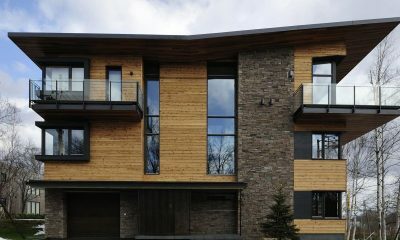 Big Valley is a unit of three chalets boasting funky modern architecture, great views and strategic location, 10m from the ski shuttle. 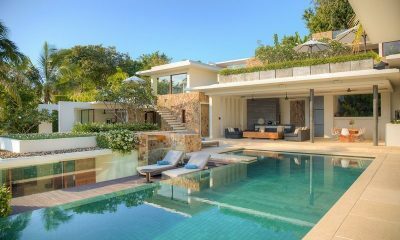 Baan Hinta is a gorgeous beachfront villa with a unique angular roof, pool, great chef and dramatic boulders built into the villa's decor. 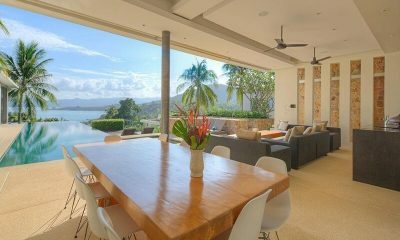 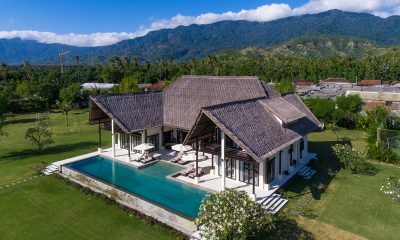 Samujana 16 four bedroom villa offers an infinity swimming pool with complete sea and lush hillside views. 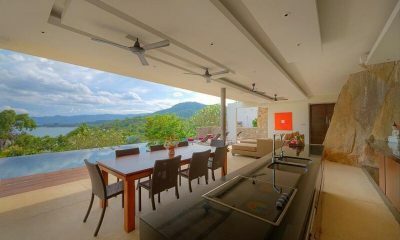 Samujana 16 is in Koh Samui, Thailand. 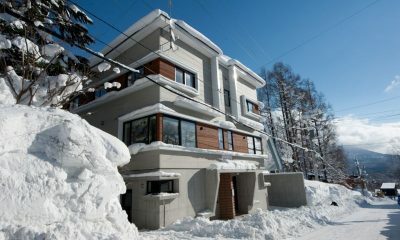 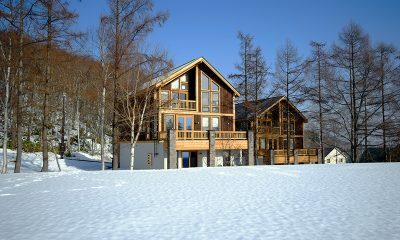 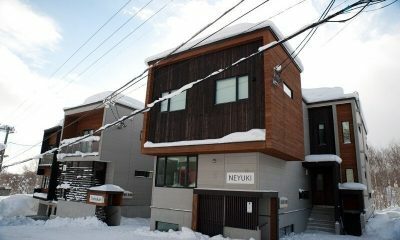 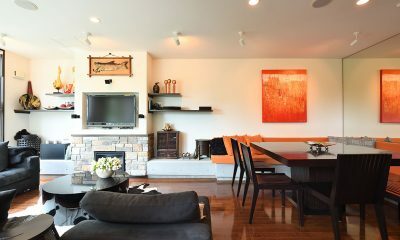 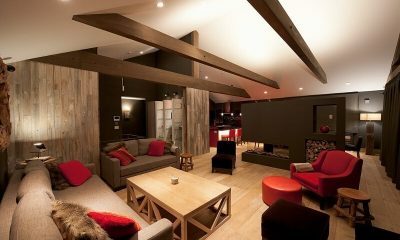 Zekkei is an impressive three-storey chalet with a media room, marble fireplace and hinoki baths, perfect for big groups. 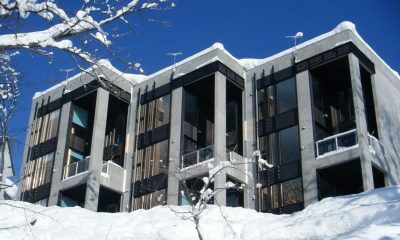 Akatsuki is a stylish Alpine chalet with European appeal, featuring Mount Yotei views, a private onsen and a great location in the heart of Hirafu Village. 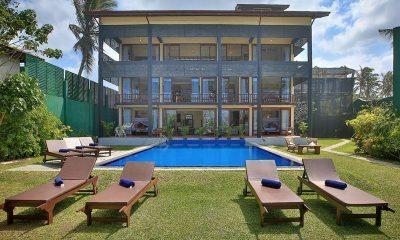 Paradise awaits at Allure Villas, ideal for any travellers looking for a perfect getaway combining luxury, fun, comfort, and a little touch of romance. 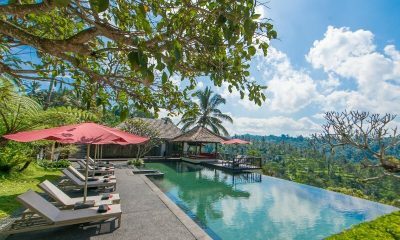 Awan Biru Villa is an amazing tropical villa overlooking the jungle, featuring a spa, gym, mini golf course, trampoline and more. 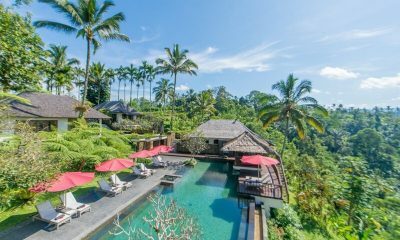 Bali il Mare offers Bulgari style luxury in tranquil North Bali with a private beach, 25-metre pool, tennis court and yoga pavilion. 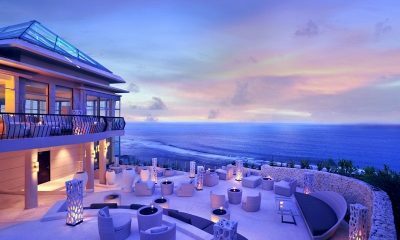 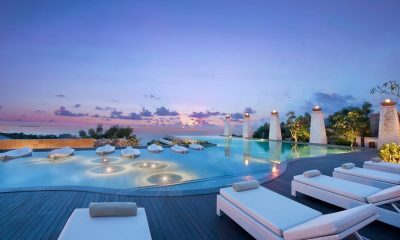 A spectacular resort sitting atop a cliff in Ungasan, Banyan Tree Ungasan features nine exquisite all-pool villas with a panoramic view of the ocean. 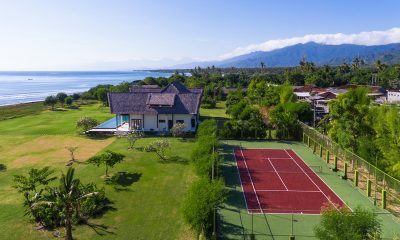 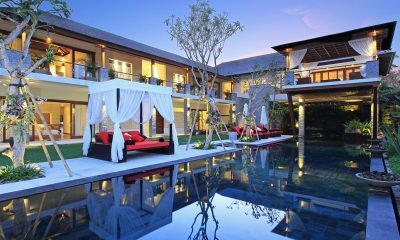 Kemala Villa is a modern Balinese villa with a 20m pool and games room, walking distance to dining in Canggu.